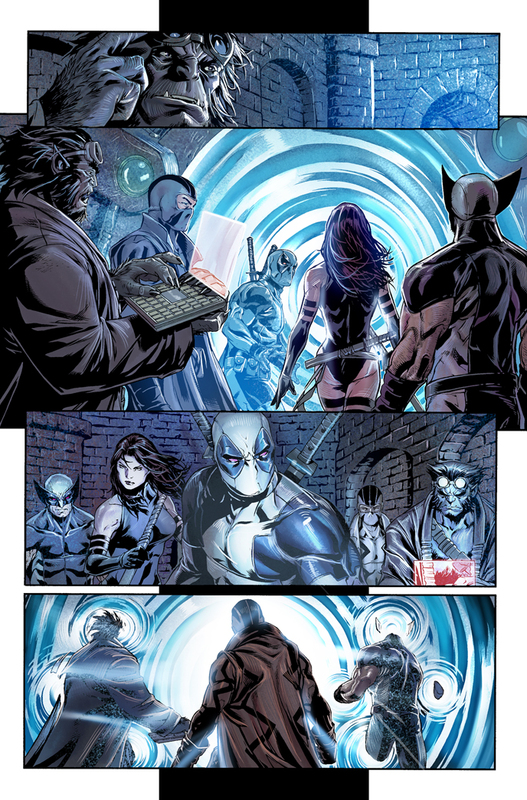 Marvel has provided the following preview art from Uncanny X-Force #11, which comes out in June and is the start of the Dark Angel Saga. UPDATE 5/9/2011: Marvel has provided new versions of the pages below. 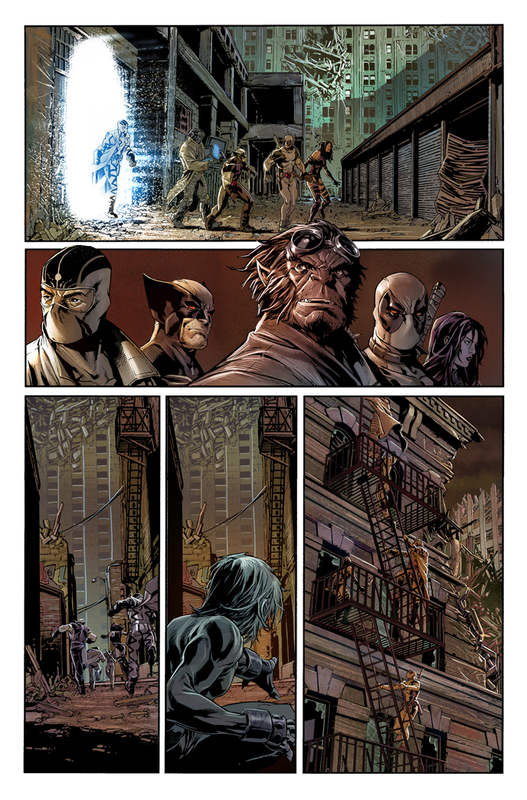 There was an issue with the color in the prior version of the pages. 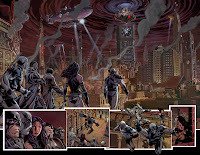 Marvel is pleased to present your first look at chapter one of the Dark Angel Saga – beginning in this June’s Uncanny X-Force #11, from superstars Rick Remender, Mark Brooks and Dean White! 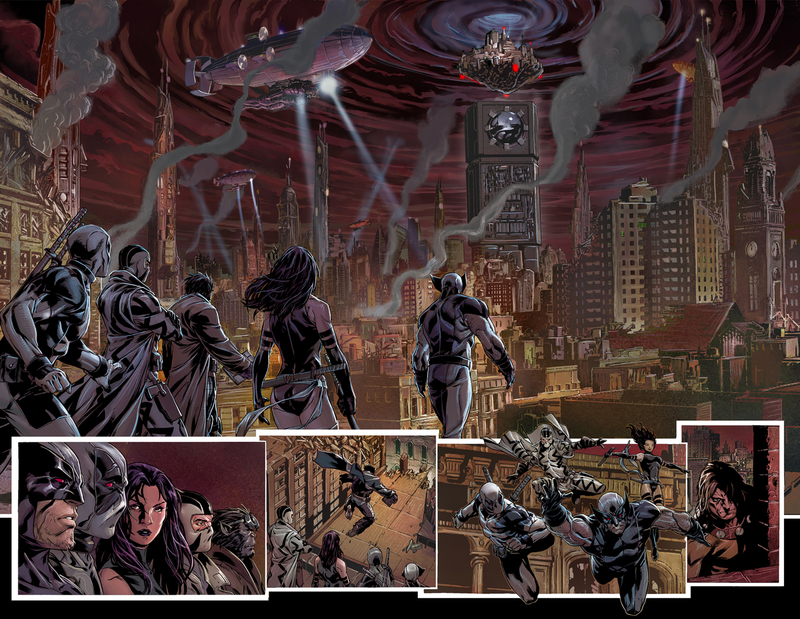 Warren Worthington is no more… there is only Archangel! 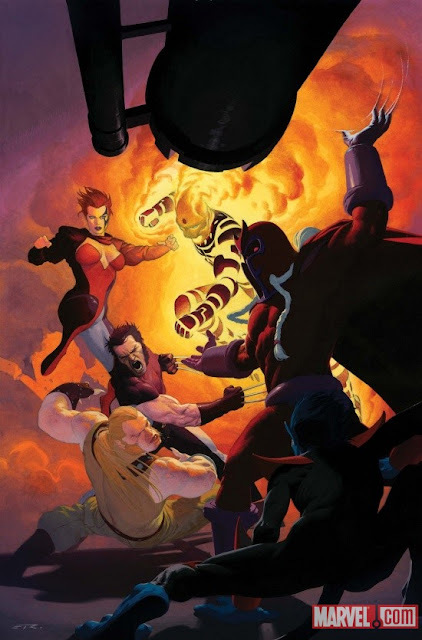 As their leader succumbs to the darkness within him, Uncanny X-Force has only one place left to turn for a cure – the Age of Apocalypse! 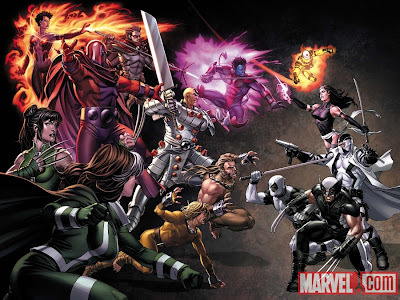 But before they can find the one thing that can save their friend, the Uncanny X-Force must battle the Amazing X-Men! 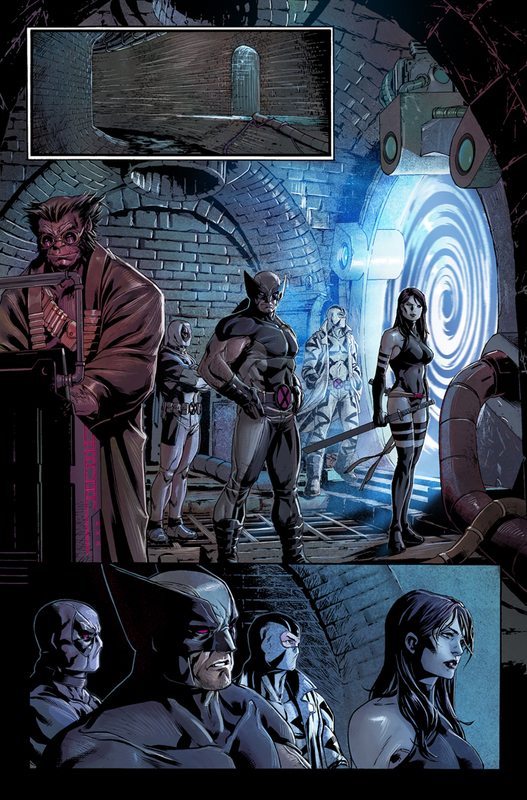 The next big X-Force epic begins here and no member of Wolverine’s black ops squad will escape unscathed.